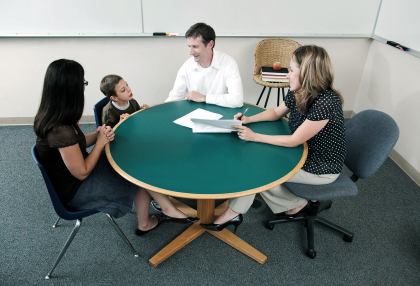 We have an expert understanding of special education law and your child’s rights. An Individual Education Plan for your child isn’t a privilege, it’s a right. Every child should have the accommodations they need. 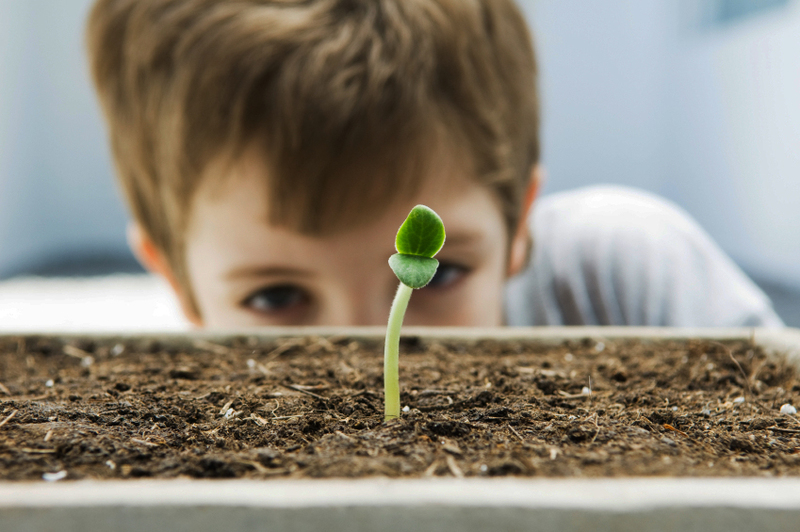 Children rise to their highest potential in the least restrictive environment. Special education law is our expertise. Education rights for all children is our passion. Bruce Bothwell is a special education attorney serving Southern California special needs children and their families. As the father of a child with autism, Bruce has first-hand knowledge of the anxiety and stress caused by the need to navigate a complex legal system in order to secure the right educational program for your child. Because of his personal experience, Bruce understands the importance of providing his personal representation throughout all phases of the legal process from initial intake through final resolution. He also understands the financial strain caused by trying to meet the needs of a special needs child and, at the same time, provide the child with skilled legal representation. We can make a difference in your child’s education. Our staff can also offer you services in Spanish, Korean, and Vietnamese.